Don't drop hundreds of bucks on a set of headphones when you can spend way less for the same features. We’ve all been conditioned to look with envy at a set of Beats headphones. But that’s mostly marketing, and the allure of expensive toys. Turns out it’s possible to get comparable sound quality for a fraction the cost. Treblab’s Z2 headphones offer a more affordable version of the top-shelf (and high-priced) headphones we all know. With 40mm drivers, aptX audio and active noise cancellation, these Bluetooth headphones create an immersive zone of sound. Plus, they’re built to fit ergonomically and securely, so you can wear them all day. And with a massive 35-hour battery life, they’ll make it through your entire playlist or discography. 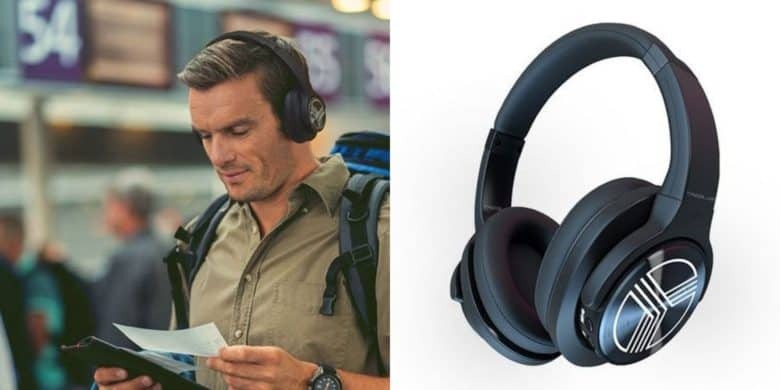 Buy now: Get a set of Treblab Z2 wireless noise-cancelling headphones for $78.99 — that’s a 69 percent discount.